The much-awaited Test series will kick-start on December 6 at The Adelaide Oval. Cricket Australia on Thursday (November 22) announced the 14-member squad for the first two Tests against India in Adelaide and Perth. Two uncapped players were named in the squad as Australia gear up to play their first home Test series since Steve Smith and David Warner were handed 12-month suspension for their roles in the ball-tampering saga. 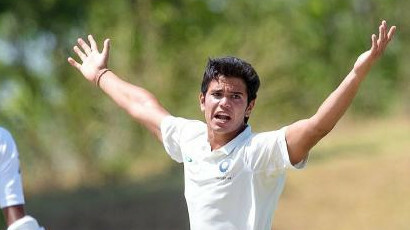 Opening batsman Marcus Harris and paceman Chris Tremain were included in the squad to take on the No. 1 Test side for the much-awaited series, slated to start on December 6 at The Adelaide Oval. Harris, who hit an unbeaten 250 for Victoria against New South Wales last month, was preferred over Matt Renshaw. 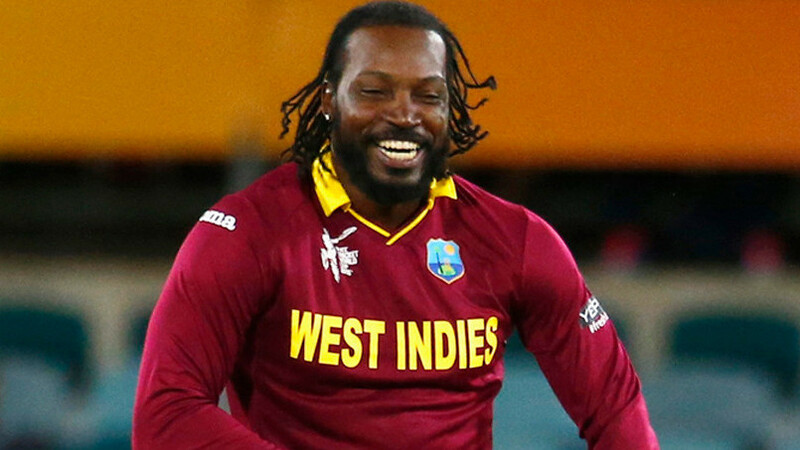 He is likely to open the batting with Aaron Finch, who made his Test debut against Pakistan in UAE last month. “Marcus Harris has forced his way into the squad after an impressive start to the Sheffield Shield campaign for Victoria. Not only has he made plenty of runs, he’s displayed the mental application we believe is required to compete at Test cricket,” head selector Trevor Hohns said in a statement. 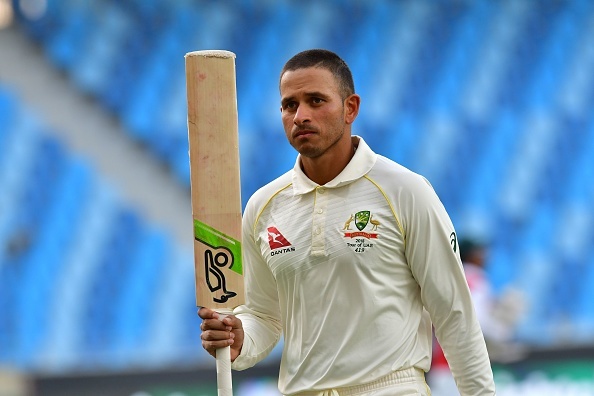 Usman Khawaja, who underwent an operation after injuring his knee against Pakistan in October, was also named in the team which will be led by Tim Paine. Shaun Marsh, who has been in terrific form with the bat in first-class cricket, will also bring some welcome experience to the top order while his all-rounder brother Mitch is one of the team’s vice-captains. Middle-order batsman Travis Head also retained his place in the squad while Peter Handscomb, who was dropped for the Pakistan Test series last month, returned for another chance to cement his spot in the side. As expected, pace attack is comprised of Pat Cummins, Mitchell Starc and Josh Hazlewood whereas off-spinner Nathan Lyon’s spot also remained intact. “We will select a final team of 12 prior to each Test, and the two remaining squad members will be released to get important match time in the Sheffield Shield. 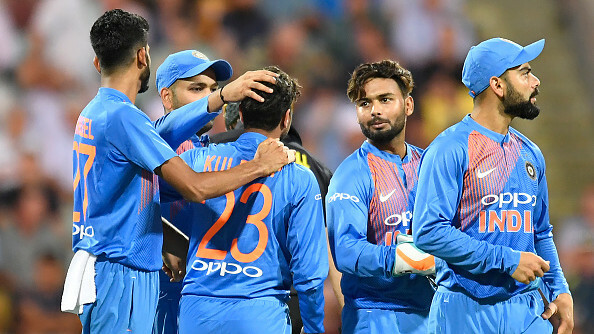 We believe all players chosen deserve their selection in the squad, and we’re confident given the opportunity all will apply themselves well against India,” Hohns said. Aaron Finch, Marcus Harris, Usman Khawaja, Shaun Marsh, Peter Handscomb, Travis Head, Mitchell Marsh, Tim Paine (captain), Pat Cummins, Mitchell Starc, Josh Hazlewood, Nathan Lyon, Chris Tremain, Peter Siddle.